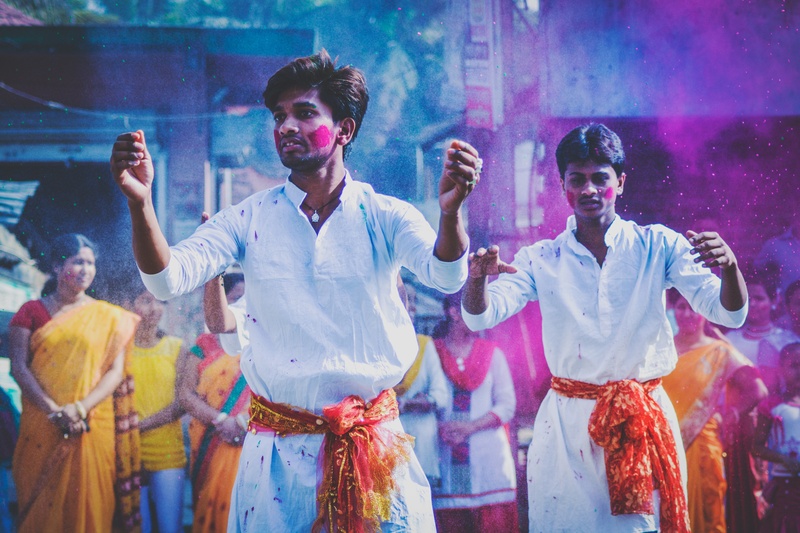 The Hindu World Roundtable brings together those with a Christian ministry link in India, Nepal and Sri Lanka to consider issues that are particularly relevant to them, to learn more of each other’s ministries and have opportunity to pray together. Formerly the India Forum, recently it has changed its way of working and style. The emphasis now is mainly on small specialist meetings, once or twice a year, to look at issues relating to sending people to, and receiving people from the Hindu world, with informal honest conversations and sharing. This is mostly now by invitation, but if you would like to join this group please contact Anna Bishop using the contact link below. Although the focus is now mainly on smaller meetings, it is also planned to organise occasional events for the wider community interested in the Hindu World. In the past the group has covered issues such as: Discipleship; Perspectives on India and perspectives from India; the growth of the Church in North India; Developing Partnerships with Indian organisations and churches; and the rise of fundamentalism. The facilitators of the Roundtable are Kevin Wren (South Asian Concern) and Anna Bishop (Global Connections).